A Southern California police officer is being hailed a hero after he saved a 9-month-old baby who was choking inside her mother's car last month. 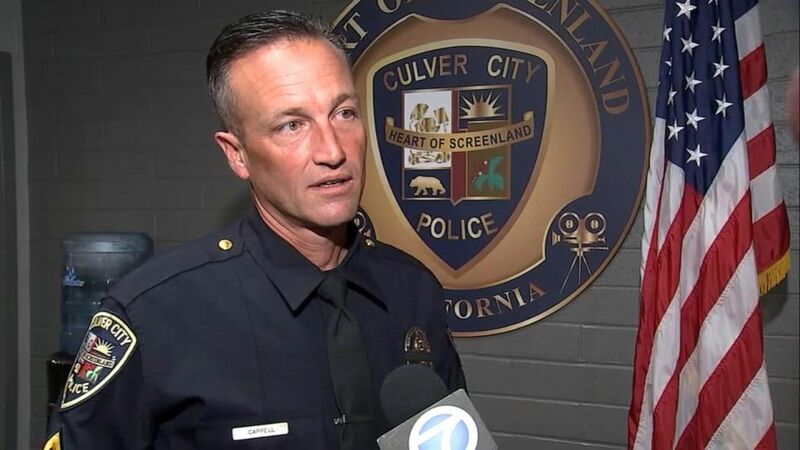 On the afternoon of March 22, Culver City Police officer Brian Cappell responded to a call of a baby choking nearby, ABC Los Angeles station KABC reported. (KABC) Culver City Police officer Brian Cappell said hearing the baby cry was the "best sound" he "ever heard." 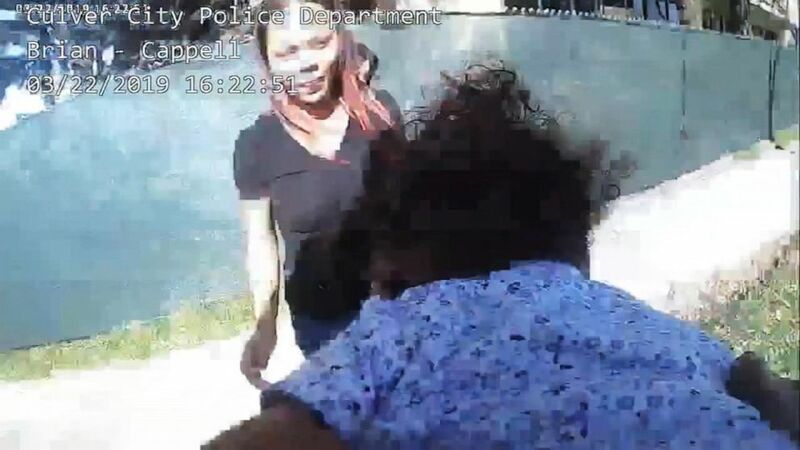 (KABC) An image made from video shows Culver City Police officer Brian Cappell saving a 9-month-old girl from choking on March 22, 2019 while the girl's mother, Janet Lockridge, watches. (KABC) Janet Lockridge is "extremely grateful" for the officer who saved her daughter, she told KABC. Cappell received special honors Monday to commemorate his life-saving actions, KABC reported.